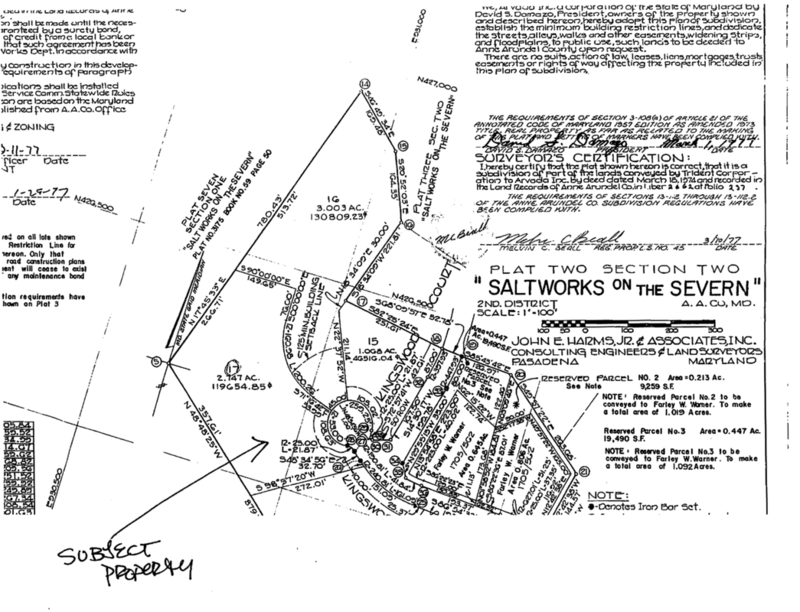 Saltworks on the Severn is a water privileged community consists 102 single family homes. Primarily Contemporary homes with a few colonials and ranchers. Amenities include a pier, boat ramp & walking path. A fellow realtor Ted Kinkel posted a great neighborhood video on youtube from 2007! He did a really great job showing the great ambiance of this neighborhood. Beauty is, it hasn't changed much in all those years!